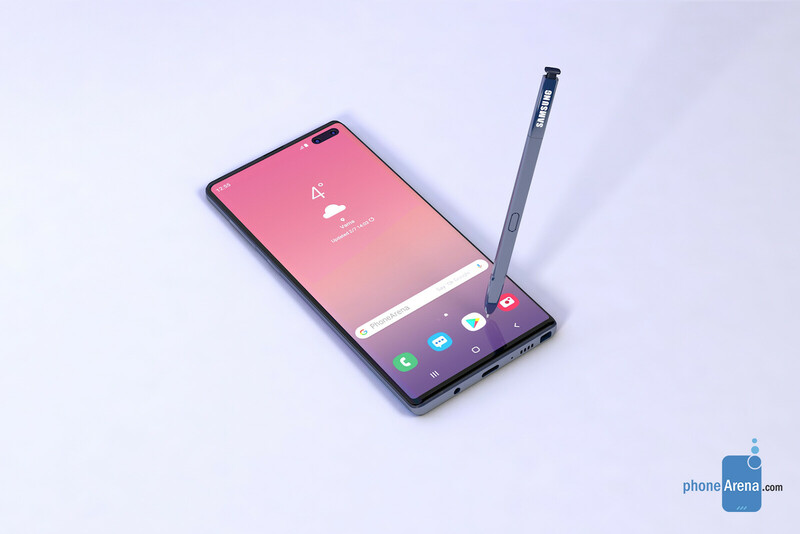 Either way, it appears that Samsung wants to offer a Note 10 device for every need and budget. If the Note 10e joins the lineup, we might even see a sub $1000 Note device this year. That would definitely be a welcomed device, but for now, all we can do is have our fingers crossed that this is Samsung’s plan. We don’t doubt that we’ll have almost all the details long before the expected August launch of the Note 10 line, so stick around for future leaks.